Looking for a replacement for your old and dull stock wheels? Try American Racing's VN615 Torq Thrust II Series wheels! The wheels are designed based on the popular Torq Thrust from the 60's, but are now modernized for this generation. VN615 Torq Thrust II Series wheels feature a chrome finish, and are made from one-piece cast aluminum alloy that makes the wheels more durable to withstand different environments. 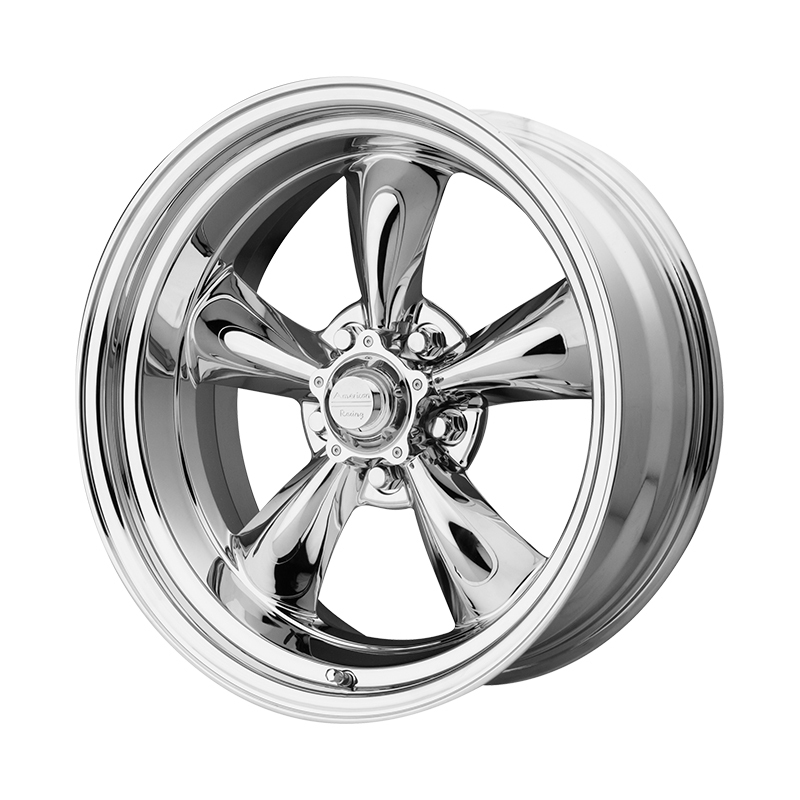 The wheels are available in a variety of sizes, diameters, offsets and bolt patterns to fit your car.